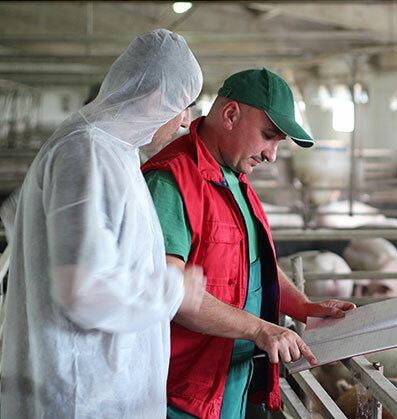 Gigola & Riccardi offers more than 30 years of experience to its customers: a constant improvement of the products, designed for performance and durability. 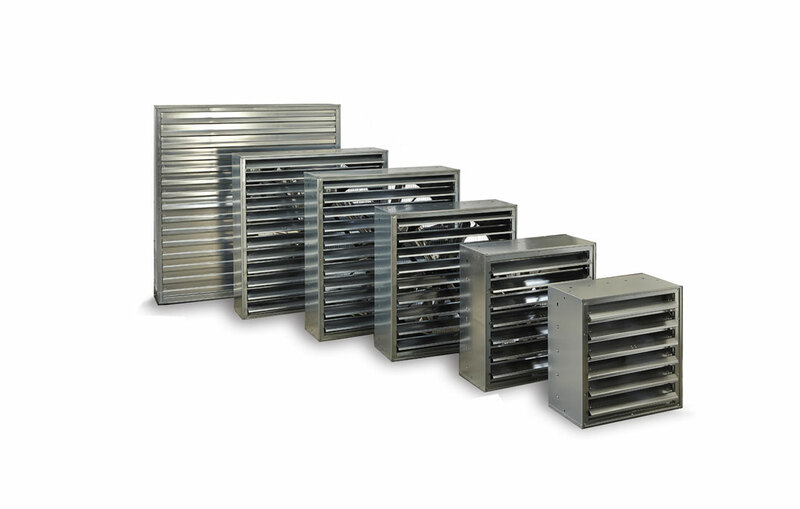 Our products for swine and hogs facilities (farrowing, gestation or finishers) include fans with stainless steel blades and stainless steel housing, engineered on purpose to achieve a high durability even in hard environmental conditions where standard products are subject to corrosion. 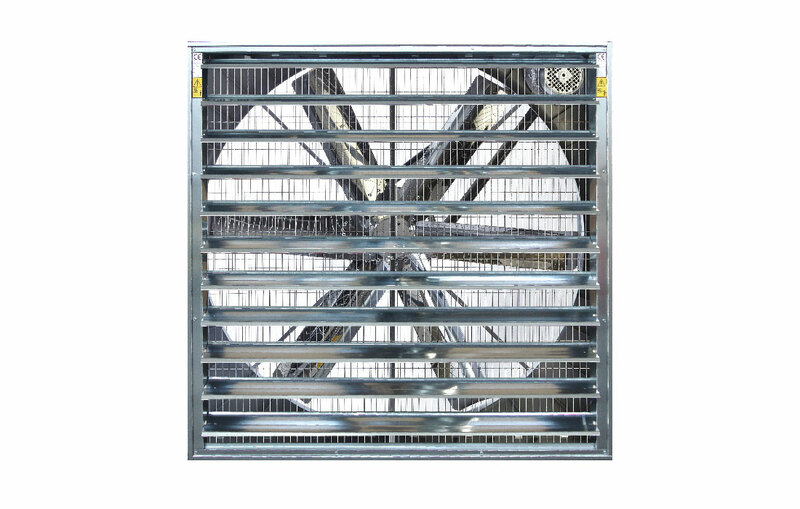 A quality ventilation and humidification system is mandatory to increase the FCR (Feed Conversion Ratio) since only when temperature, humidity and air exchange are perfectly controlled it’s possible to maximize the productivity, which is directly connected to the animal’s health conditions. We also offer our customers (for orders of a certain minimum size) the possibility of customizing their goods with details and colours of their choice.